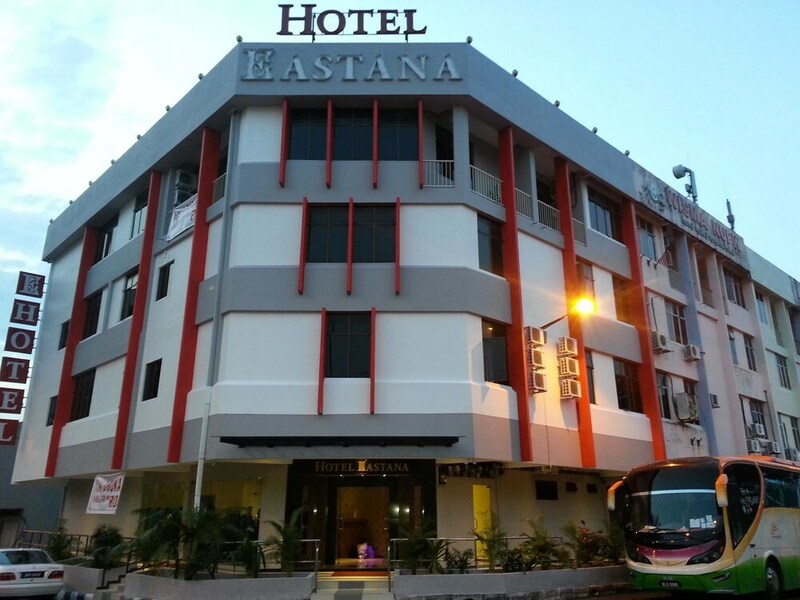 Located in Kinta, this hotel is 0.6 mi (1 km) from D. R. Seenivasagam Park and 1.4 mi (2.2 km) from Ipoh Parade. Dataran Ipoh and Angsana are also within 1 mi (2 km). Free self parking and free WiFi in public areas are available at this hotel. All 43 rooms offer free wired Internet, cable TV, and showers. Eastana Hotel Ipoh has designated areas for smoking.